Almost every day we touch upon the topic of data security, consider all possible projects, each of which offers us its own unique protection system. However, we have never touched upon the topic of biometric identification and further authentication of the user to this or that data. It turns out that this verification system is used by about 62% of companies around the world. And by 2020, this figure could reach 86%. 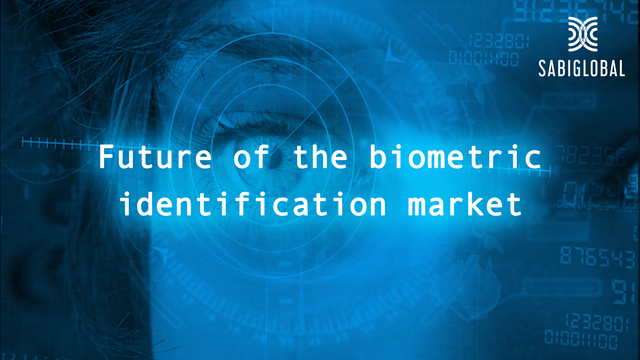 It's hard to believe, but now biometric identification and authentication are used in almost all areas of our lives. 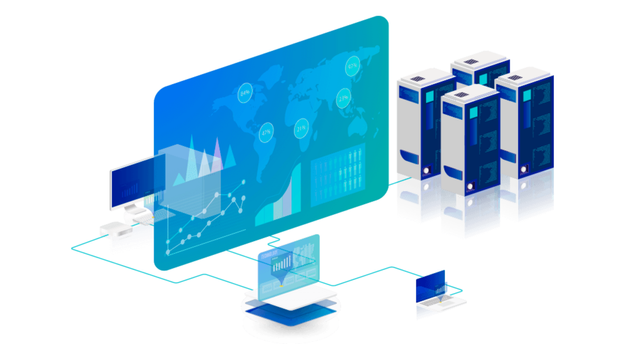 It can be banking and healthcare, police, commercial organizations, government, smartphones, smart home systems, and even many applications request this kind of data. This has become very popular as security has become a cult of our time. in sixth place is the method of recognition of the iris. It would seem that the method itself has the highest accuracy of authentication, while it is also not perfect and is subject to all kinds of substitutions. In fact, there are other types of authentication in the world, such as face recognition, hand geometry or thermal image of the face. All of these methods are relatively good, but they still have a high percentage of errors and possible data spoofing. It turns out that none of the above systems is able to effectively perform its functions. 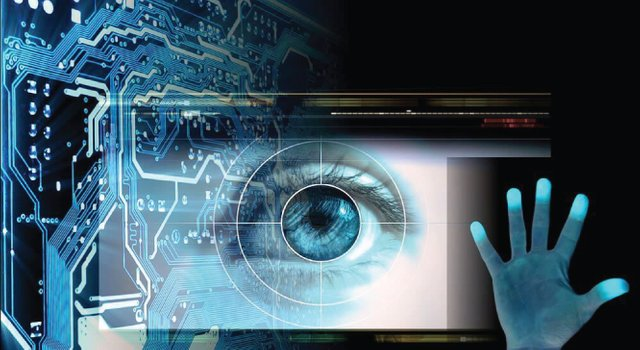 Consequently, there is a certain demand for such technology, which would be able not only to guarantee high accuracy and maximum data security, but also to exclude the possible substitution of biometric identities and their further authentication. The project, the idea of which we will consider today, is called SABIGLOBAL. This company has made a huge amount of research in the field of exposure to various electromagnetic rays on humans in order to identify the special signals of the human body arising after the deep penetration of rays (microwave and HF) in the tissues of our body. At first glance, this may be a little shocking, but believe me this method does not carry any dangers to our body, as the power of such electromagnetic radiation is not stronger than the waves surrounding us, coming from both the phone and from the home Wi-Fi. The technology that allows using electromagnetic rays to obtain a special electromagnetic profile of each individual is called – SABI. This method is unique in its kind because it allows you to identify the individual characteristics of any organism, forming a special electromagnetic handwriting. It is important to note that this authentication method has developed through long-term research carried out in the period from 2006 to 2017. During this time, the specialists managed to achieve high reliability of their system, as well as to establish its high resistance to various hacks and hacker attacks. At the same time, the system has a number of features that are available only to it. 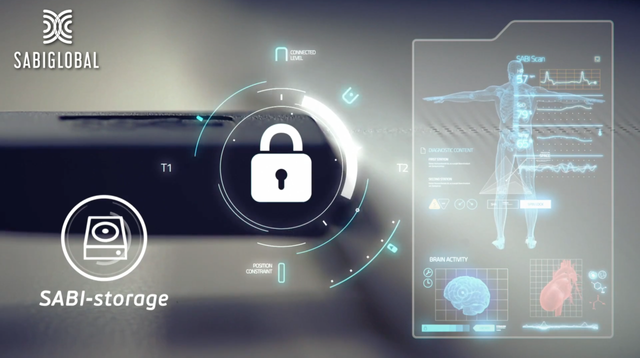 For example, SABI technology is able to produce continuous authentication of the object, updating in real time all its biometric data, as well as continuously keep statistics of other objects, accumulating additional biometric data in your device. There's more! 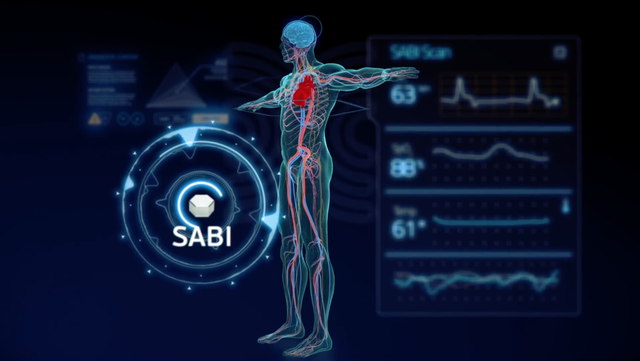 SABIGLOBAL's development team plans to develop additional MVP products based on its SABI technology. But I will not focus your attention too much on this, as you will be able to get acquainted with them yourself, having studied the technical document of this project. Like any other project SABIGLOBAL is ready to offer us its utility tokens – SABI, the function of which is to pay for all goods and services provided by the company. These tokens are created according to the ERC-223 standard, which allows them to easily and quickly interact with a huge number of crypto-currency exchanges and other payment systems. At the same time, the tokens themselves will have various opportunities given their scope, whether it is a private user or a commercial organization. In total, the developers intend to create 1.4 billion SABI tokens with an initial cost of $0.02 per 1 SABI. You can buy these tokens in any convenient way both via ETH and BTC. Hard Cap which the founders of SABIGLOBAL plan to collect is equal to 18 million us dollars.